Eg. 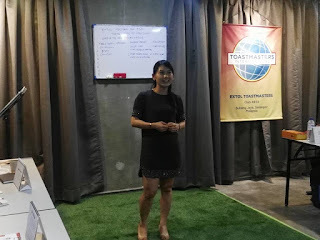 : 1) All our members are invaluable assets to us. 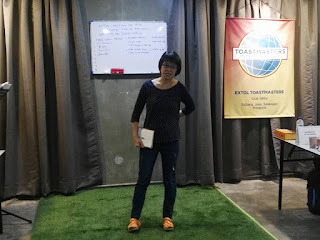 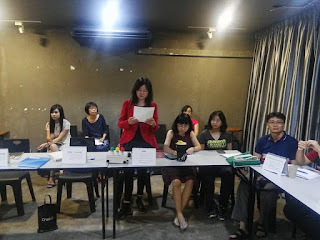 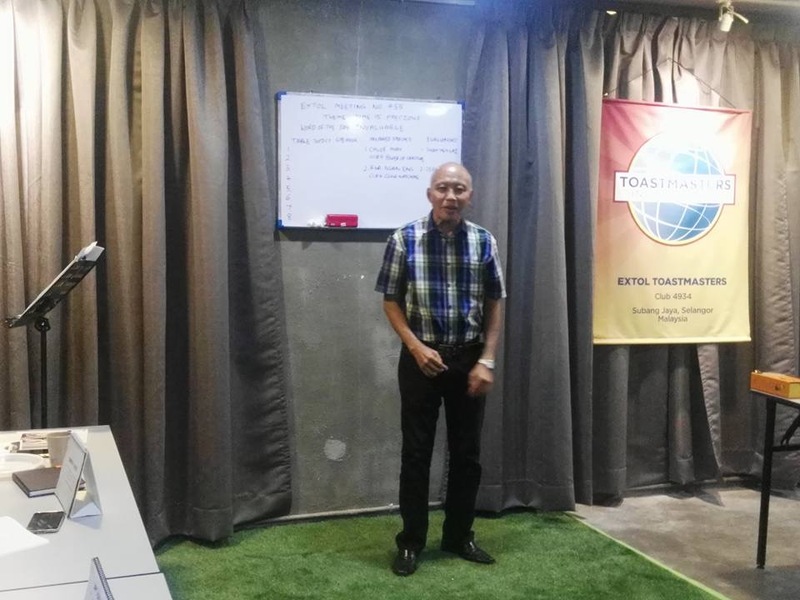 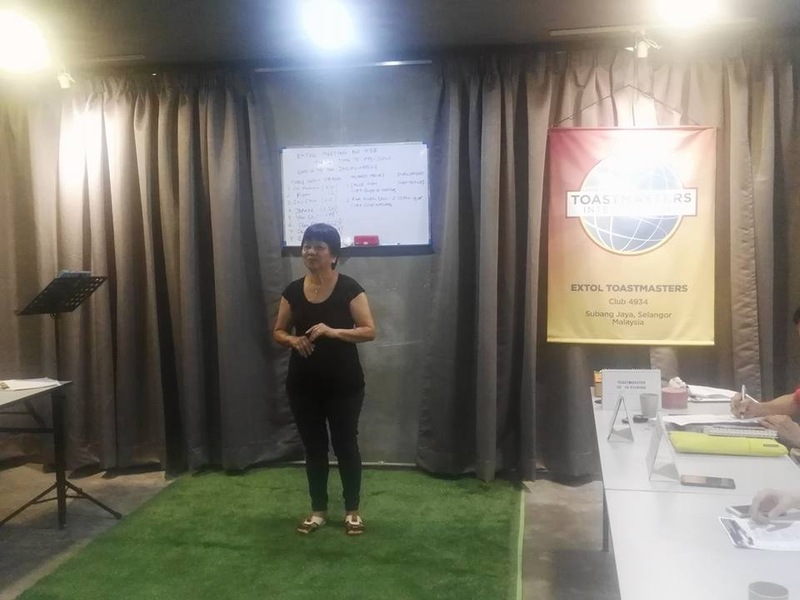 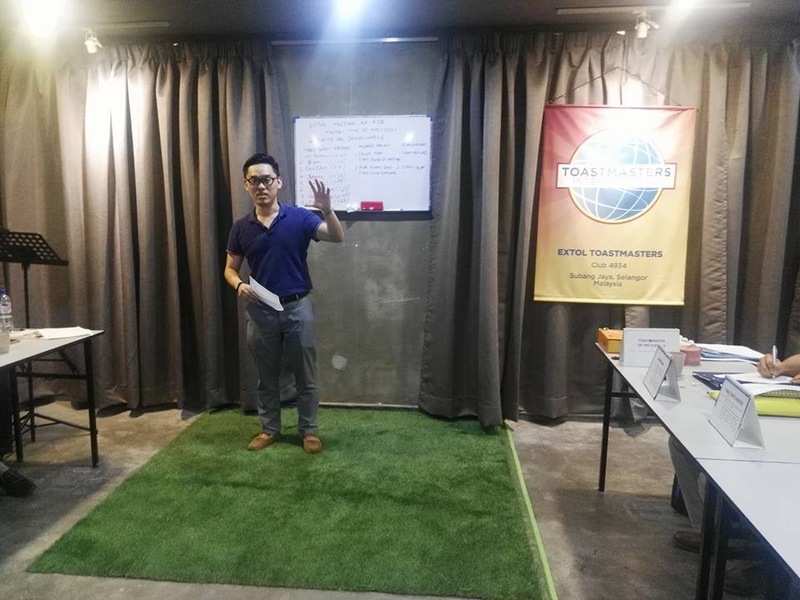 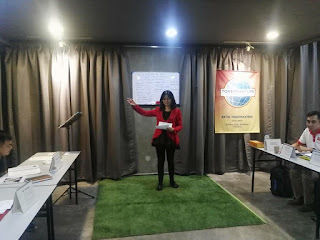 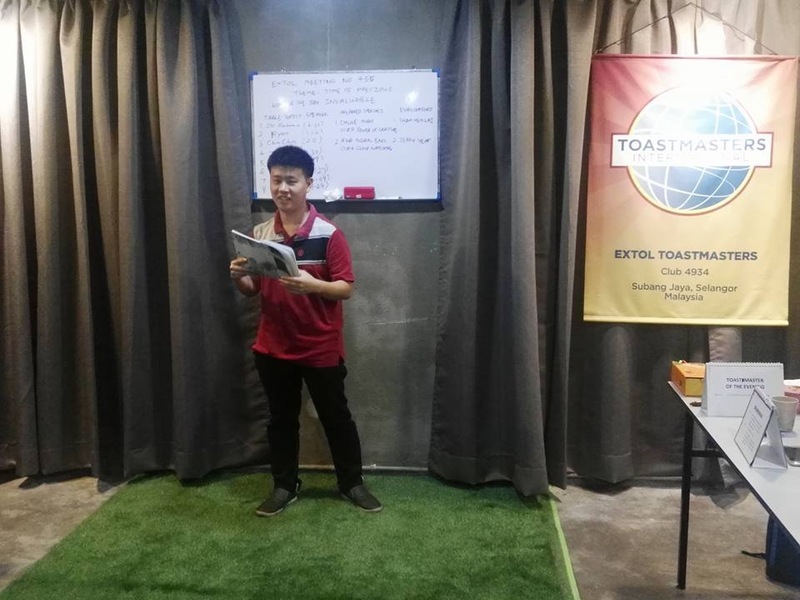 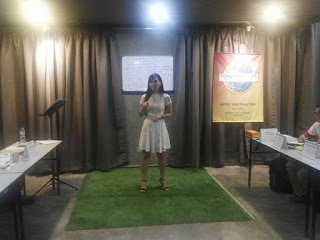 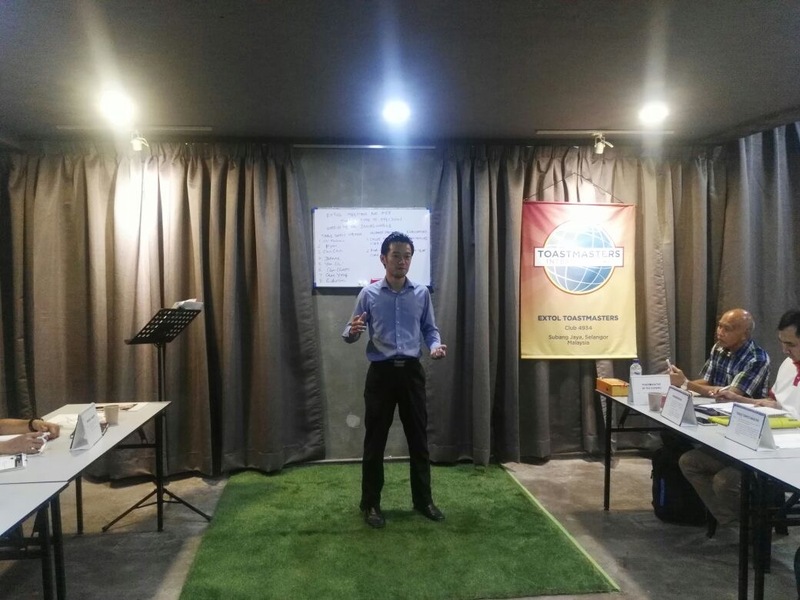 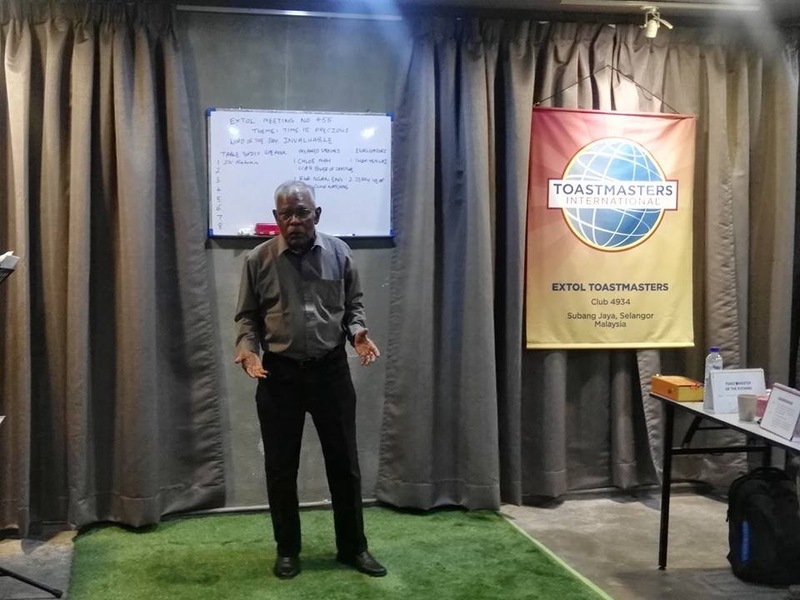 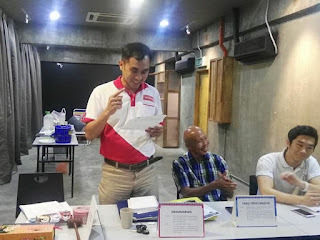 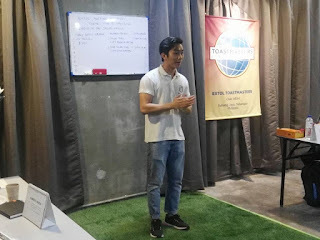 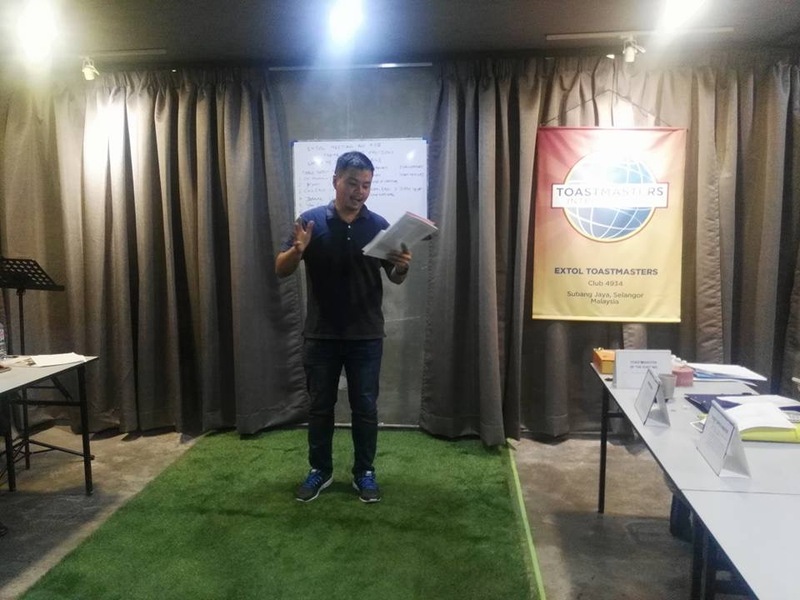 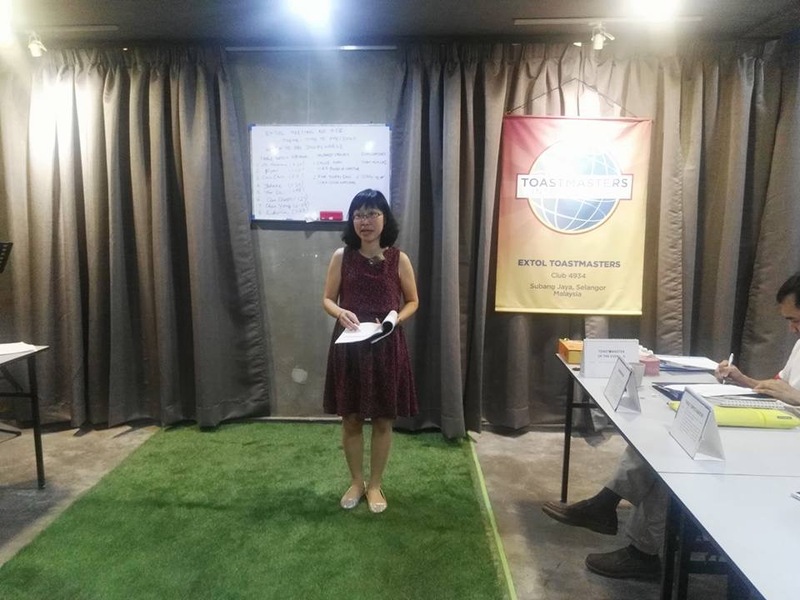 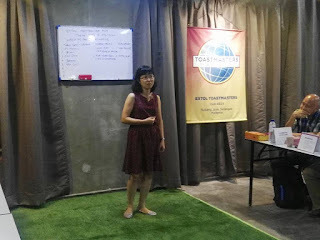 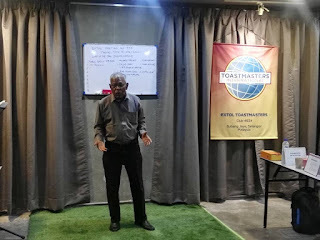 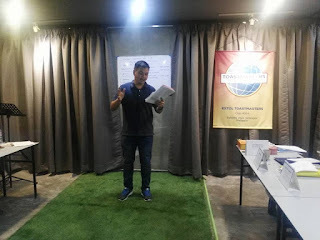 2) Toastmasters is an invaluable resource. 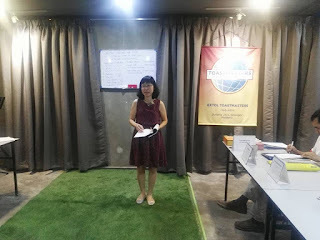 Eg: The initial letter of the word "HONEST" is "H", but "H" is silent, so the word is pronounced as "On nest".